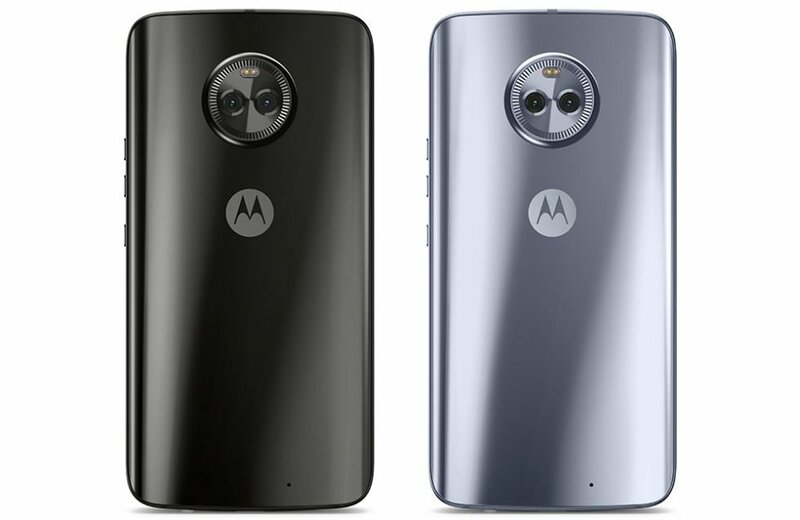 Motorola launched a lineup of smartphones last year in the various series like the Moto G series as well as the Moto X series which is their flagship smartphone lineup. Also, the company announced the comeback smartphone in the Moto X series which was once the flagship series from the company and the latest smartphone in the Moto X series is the Moto X4. Now, talking about the Moto X4, this smartphone has been launched by the company in two different variants. One of the variants of Moto X4 is launched as an Android One smartphone which has Stock Android. Another variant of the Moto X4 which has been launched in the other countries is an Amazon Prime exclusive. Now, we have known that the Android One variant of the Moto X4, as well as the Amazon Prime variant, were launched by the company with Android 8.0 Oreo which is the latest version of Android. Also, the next release of Android Oreo which is Android 8.1 Oreo has been rumoured to be released very soon for the Moto X4. However, there is a new update that has arrived on the Moto X4, Android One as well as Amazon Prime variant. This update comes with the February 2018 security patch update that was released by Google at the beginning of the month of February. The February security patch comes with some security improvements as well as bug fixes. 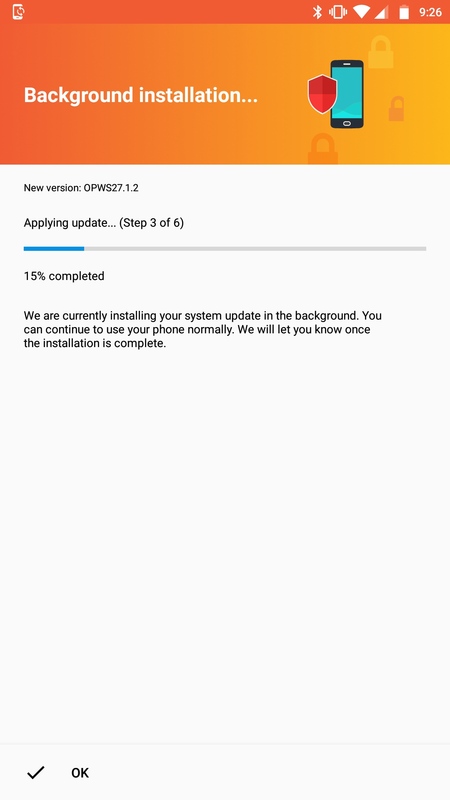 It is also known that the latest update for the Moto X4 comes with build number OPWS27.1.2 for both the variants of Moto X4. Apart from that, keep note that the update will arrive as an OTA on the device so you should receive the update automatically on your Moto X4. Make sure to download and install the OTA as soon as it arrives to upgrade to the latest security patch.